When the time comes to buy a new crossover SUV, a visit to Showcase Honda to look at the 2018 Honda HR-V is an excellent idea. The 2018 model is almost unchanged in comparison to the 2017 HR-V. This Honda news is excellent for SUV shoppers who love this vehicle because of its stunning exterior style and thoughtful features. The only notable differences are the new wheel options available with higher-level trims for 2018 and the addition of Aegean blue to the exterior color options. With its excellent safety ratings, quality features an impressive interior and exterior design; this is a vehicle that may easily be at the top of your list. Your selection of a new HR-V as your subcompact crossover is natural to make when you examine the many beautiful features in each trim level for 2018. The trims are the EX on the low end followed by the LX and the EX-Navi-L on the high end. If you prefer to buy the base EX model for 2018, you will enjoy driving a well-equipped SUV that includes exciting features like power locks and windows, climate control, 17-inch alloy wheels, a fabulous sound system, Magic Seats with a split-folding design in the rear, a backup camera and multi-angle rearview mirrors. Moving up to the LX trim level, your SUV will include all of the EX's features as well as automated climate control, keyless ignition with keyless smart entry, a lane drift alert feature, upgraded wheels, heated mirrors, heated front seats and other features. The EX-Navi-L includes the same elements in the lower trim levels, and it also comes with a list of other standard equipment. 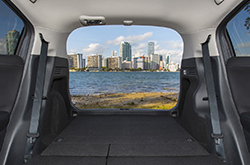 The standard kit includes roof rails, leather seats, HD and SiriusXM radio and a satellite-guided navigation system. With all trim levels, you can choose between two interior and eight exterior color possibilities. While the 2018 Honda HR-V is a smaller SUV, it delivers power and performance in a big way. All trim levels include a 1.4-liter, four-cylinder engine that uses regular unleaded gas. This engine gives you 127 foot-pounds of torque paired with 141 horsepower. All trims are available with your choice of an all-wheel drive or a two-wheel drive transmission, and you can also opt for a continuously variable transmission for an enhanced driving experience. Other features include direct fuel injection, stabilizing and traction control enhancers, an excellent independent suspension system, and variable valve timing. Altogether, these features provide you with a robust, smooth driving experience each time you get behind the wheel. 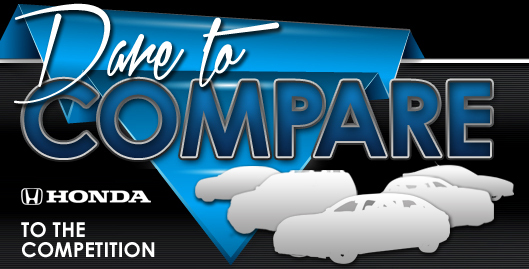 If you are serious about buying a new compact SUV, you understandably want to ensure that the vehicle that you select is safe for you and your passengers to drive around. 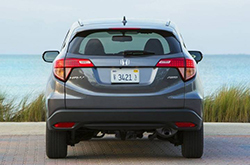 The HR-V ranks well on safety tests conducted by the NHTSA and the IIHS. In fact, it received the highest IIHS safety scores for three of its five criteria, and it also received the highest rating for overall safety by the NHTSA. One of the reasons why the HR-V is considered to be such a safe vehicle is because all trim levels are well-appointed with exceptional safety features. 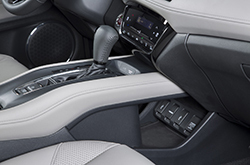 The safety features of the Honda HR-V include rear-row child safety seat anchors and door locks, Hill Start Assist, a lane drifting alert feature, four-wheel ABS, and other features. Stop by Showcase Honda to explore the features of the 2018 Honda HR-V on today! Our sales professionals will explore available financing options. What are you waiting for? Find your HR-V now!